Our investment in the well-structured warehouse has paid off well. We have successfully installed up-to-the-minute warehouse management software to keep the entire lot in a safe and organized manner. 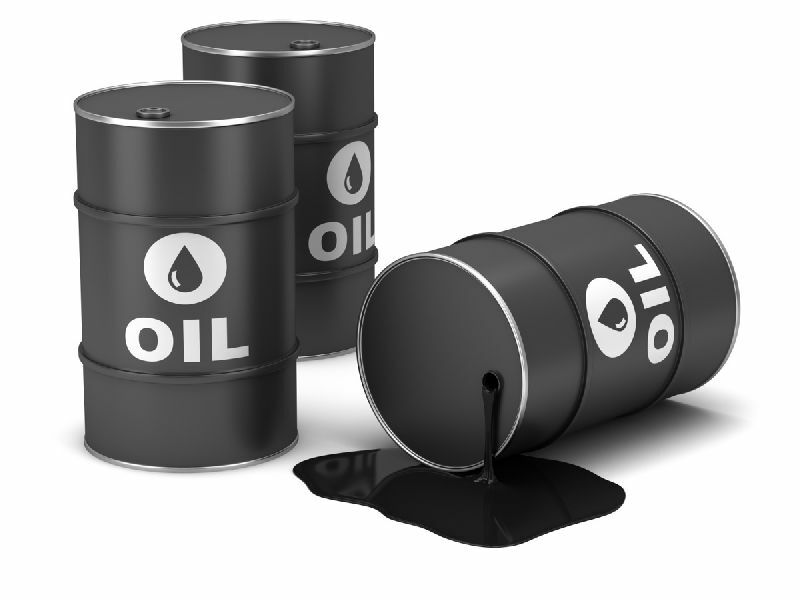 Since we have years of knowledge, our organization has arose as foremost suppliers of Condensate Oil.